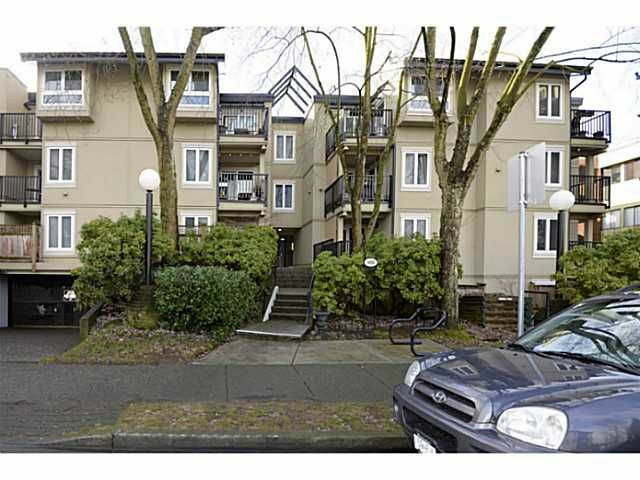 RAINSCREENED envelope with new, high efficiency windows and sliding doors, and new balconies and plumbing as well! 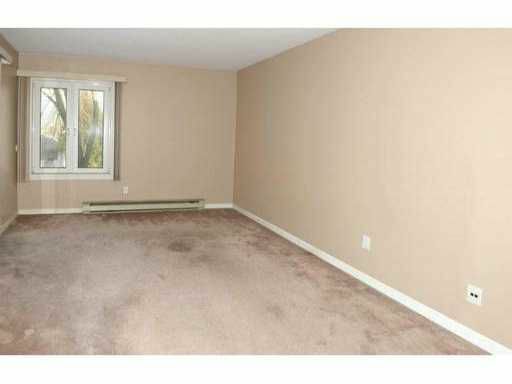 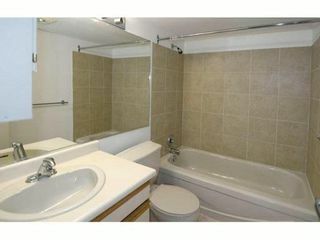 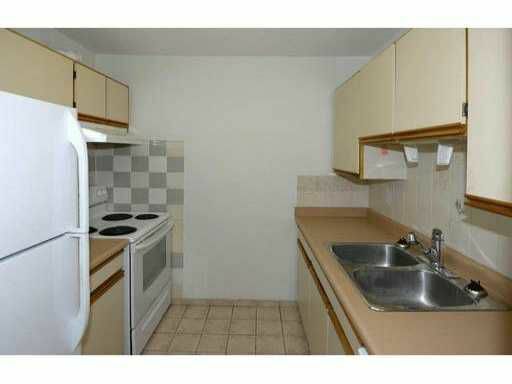 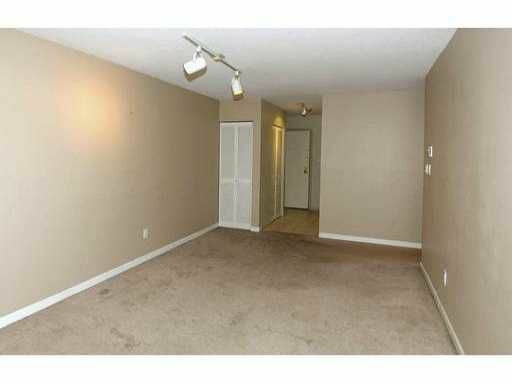 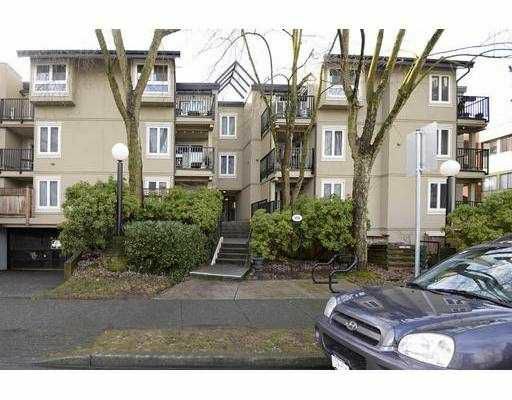 Fantastic 2 bedroom corner suite with updated bathroom and peek a boo mountain views. 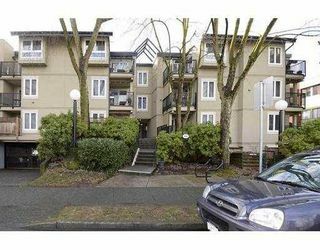 Fantastic Grandview community - closeto vibrant Commercial Drive with its award winning eateries, shopping and coffee spots. 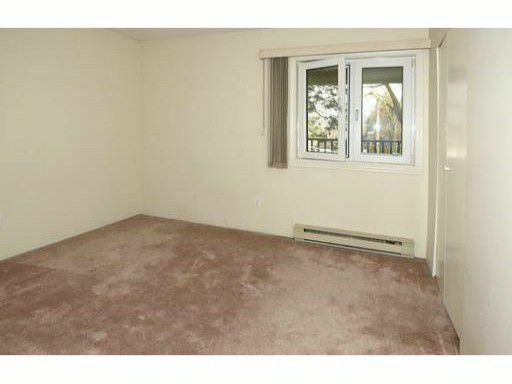 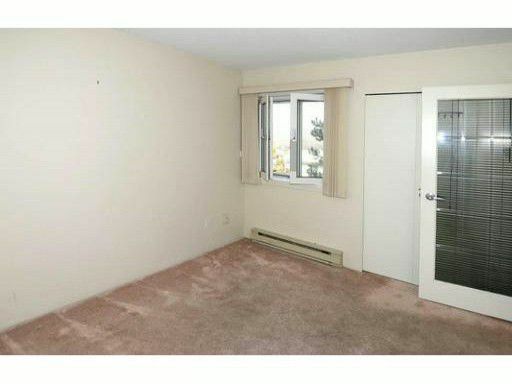 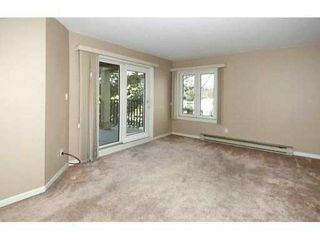 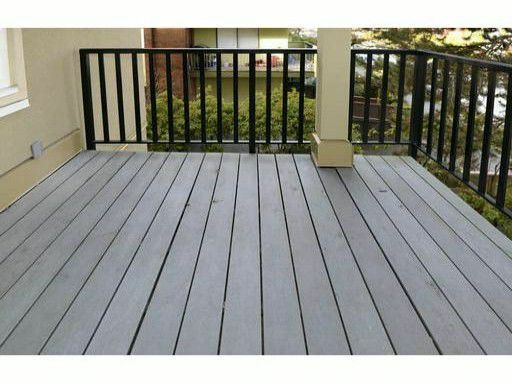 Just a few blocks to Sky Train, B line and easy access to airport, UBC & downtown. VERY CENTRAL LOCATION!